A new deep face head design featuring patented compressed nitrogen technology. The head is pressurized with nitrogen and is combined with FFT (Flex Face Technology) for the ultimate in face support and trampoline effect. 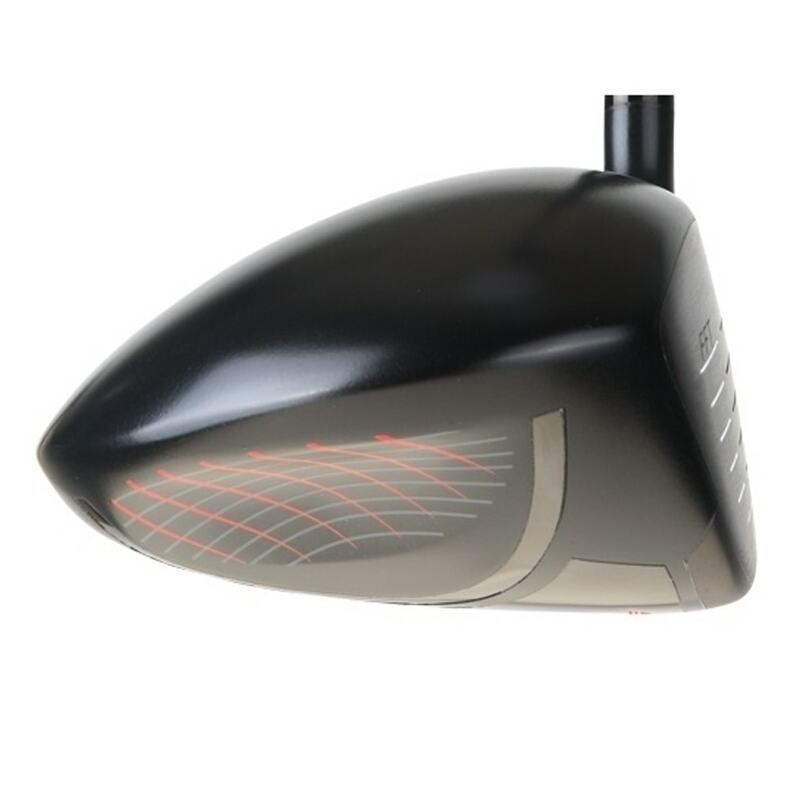 Compressed Nitrogen Technology allows for weightless face support and a ulta thin face which otimizes COR, Spin Rate, Ball Speed and Dispersion across the entire face of the club. Deep face design is boosting confidence at address position. 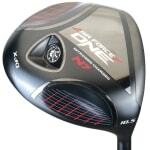 Nitrogen Charging is a patented method to reinforce the face of the club without adding weight. Cup face design enlarges the effective face area and sweet spot. 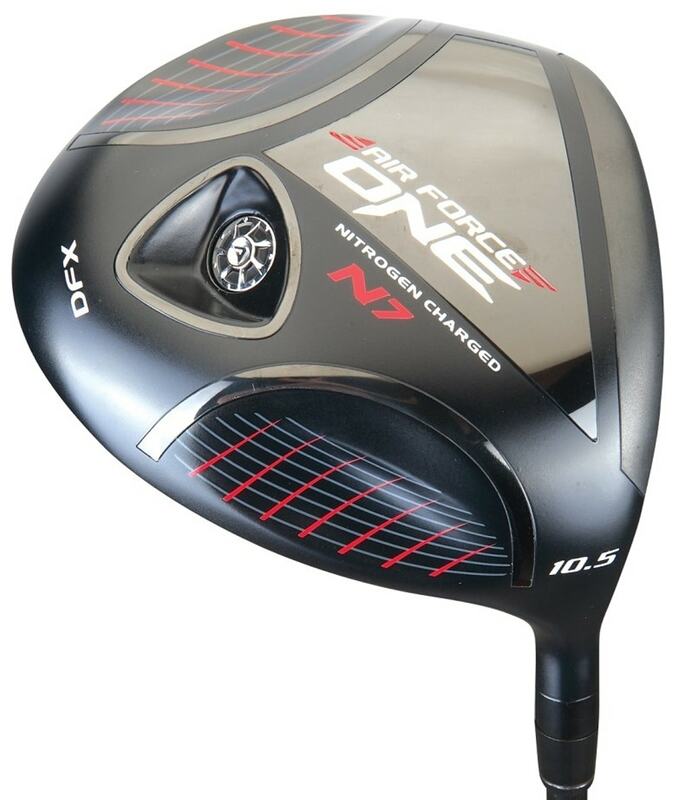 The benefit is increased rebound effect for more distance. Conventional driver heads have a tig welding line behind the face, our innovative cup face design allows for welding on the body shell. 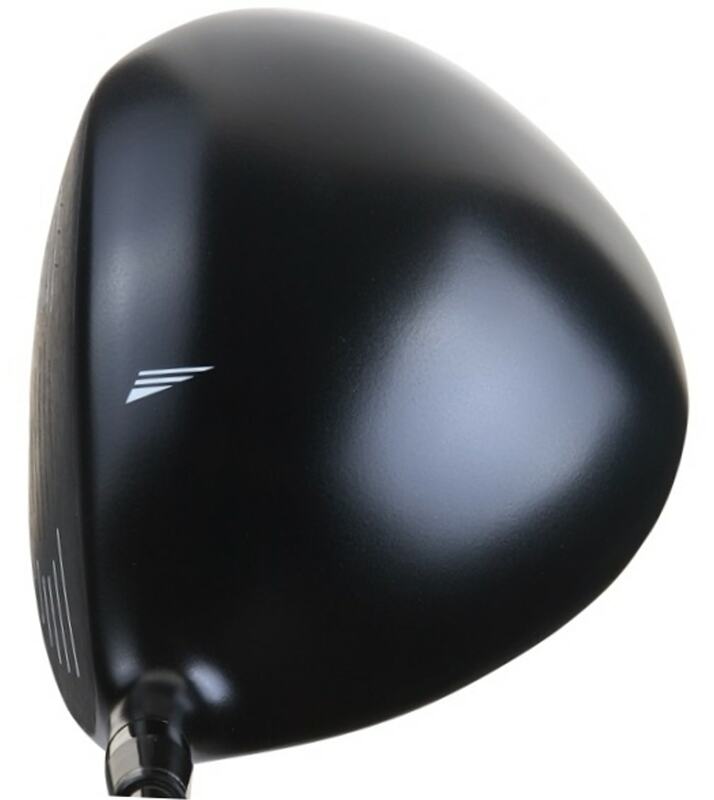 This technique reduces the risk of cracks and makes the face thinner and wider promoting faster ball speed and more distance. 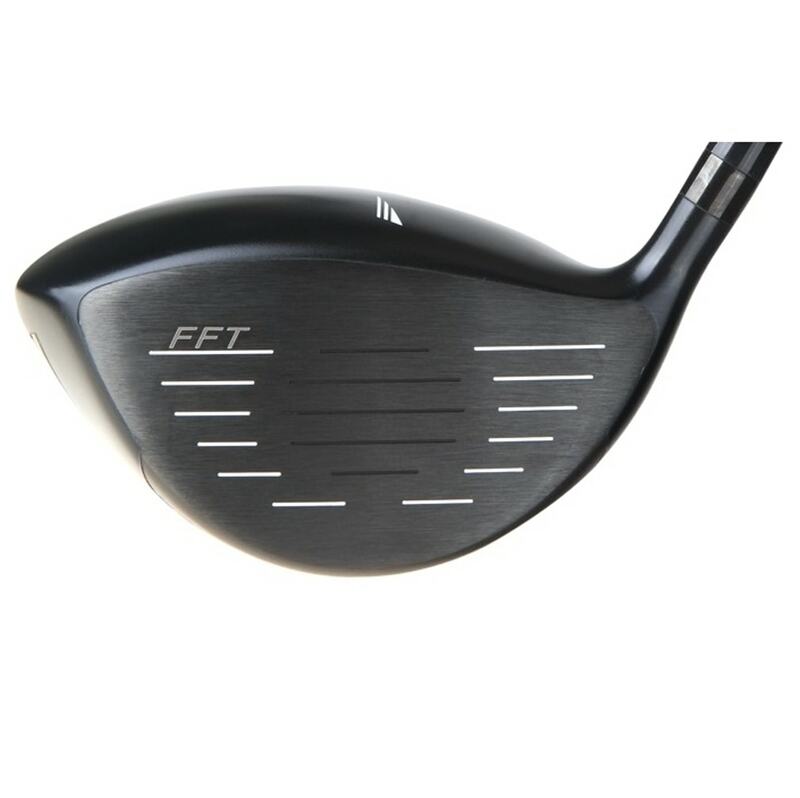 Loft, Lie, Face Angle +/- 1°; Weight +/- 3 gm tolerance. Right Hand: 9.5º - 12.5° Bulge/Roll: 12"/11"
Left Hand: 10.5, 12.5º Hosel: 0.335"
I built this with a Project X shaft in regular flex and a Winn Dri tac light grip, built it at 44 inches and love it! Ball comes off the face with a soft feel and I have been getting more distance then I'm used to. Looking for my ball my playing aprtners keep finding it further up the fairway then I expect. Very happy with the club, I highly recommend it. 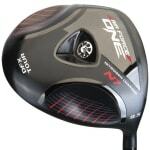 Advantages: longer then expected length, nice feel and sound coming off the face. Good looking too! I LIKE THE FEEL AND THE TEXTURE OF THE GRIPS.